Epsilon Publishers is proud of our commitment in embodying the spirit of the United Nations Global Compact to align our operations with universal principles on human rights, labour, environment and anti-corruption. 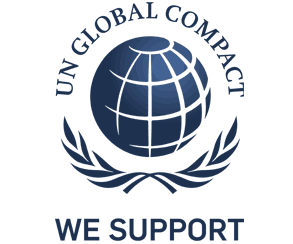 To this end, Epsilon Publishers have signed the letter of commitment to the United Nations Global Compact, pledging to operate responsibly and to advance societal goals in tandem with the UN Sustainable Development Goals. Already, we are aligning our processes to reflect our commitment to the UN Global Compact as well as exploring initiatives through which we can enhance our commitment.